Wind N’ Willow is a 12 Month Pre School Learning Center. We offer a 10-month option for those families who wish to keep their children home during the summer months. Our class hours are 9:00 am – 3:30 pm. Our 12-month Program includes our 10 month school year, Non-legal holidays & vacation days & weeks the public schools are closed; We are Open for 12 month students !! Our 12-month program also includes our 2-week pre camp, 7 weeks of Summer camp and last week following summer camp. 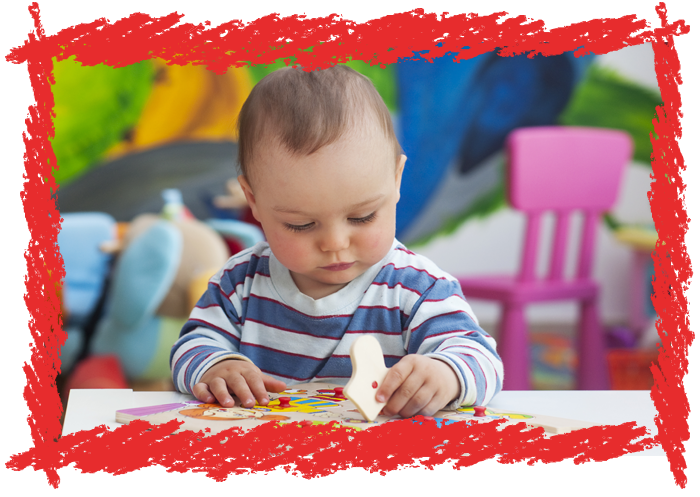 Wind ‘N Willow offers a Kindergarten Readiness Class for children entering Kindergarten. This class is included for 12 month students. This program runs Early September – Late August. The 10 Month program follows the Public School Calendar and runs from early September-mid June. We offer an early drop off and a late pick up. Runs September 5, 2018 – August 23, 2019. Closed – Legal Holidays and the week of December 24, 2018-January 1, 2019. Closed – August 26, 2019-September 5, 2019 in preparation for the following school year. Follows the Farmingdale School District calendar. September 5, 2018-June 12, 2019. When the Farmingdale School District is closed, Wind ‘N Willow will be closed for our10-month students. Our 7-week Summer Camp will follow camp pricing. Wind ‘N Willow offers before school and after school care for all Elementary students. We do not have bus service for children outside the Farmingdale School District. We are an approved bus stop for students attending the Farmingdale School District. If your child is part of the Farmingdale school system, you can contact the Farmingdale school district transportation office and request for a child care transportation form. After your form is submitted and approved, Wind N’ Willow can become a bus stop for your child to be transported from their elementary school to Wind N’ Willow. 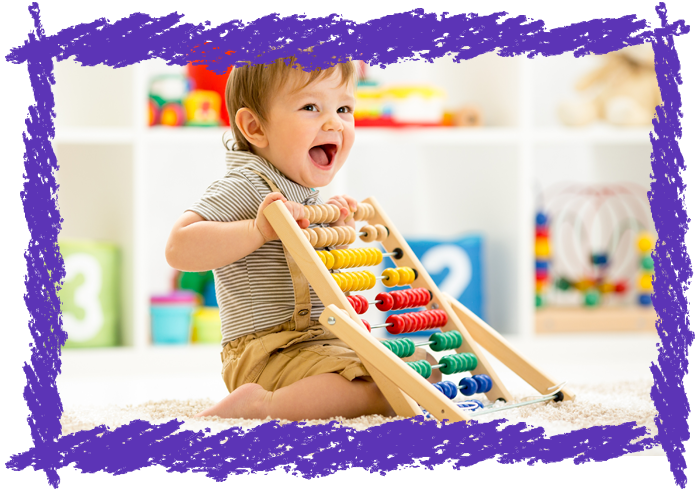 Wind ‘n Willow Pre-School Center prides itself in providing the highest quality early education. Children may be accompanied by mom, dad, grandparent, babysitter or another caregiver.